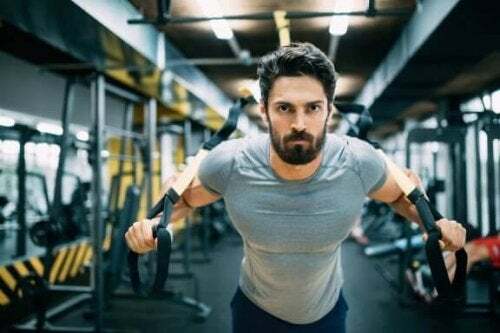 Home » Bodybuilding » Cardio or Weightlifting for Burning Fat? Cardio or Weightlifting for Burning Fat? It's a recurring question, cardio or weightlifting to lose weight? In the following article, we'll tell you all you need to know to make the right choice and reach your goals. Many people who want to eliminate extra pounds ask themselves what they should do to burn the accumulated fat. It’s then that a common question comes to mind: if I want to burn fat, should I do cardio or weightlifting? They are in fact two of the most popular workouts, but in general terms, the answer is simple. Cardio is much better than weightlifting if you want to burn calories. However, you must know that training with weights is an excellent complement to losing weight. In a weight losing program, weight training is also important to help maintain muscles. Keep in mind that when you lose weight, it’s a combination of fat and muscle that you have lost. You can lose weight perfectly well by weightlifting; in fact, it can even be better than cardio workouts. Although when weight training you don’t usually burn as many calories as in a cardio workout, research has proven that it has many benefits. Among other things, research has confirmed that weight training is more effective than cardio in building muscle. It’s also known that muscle burns calories, including fat tissue while at rest. In addition to that, weight training increases calorie burn for hours, even days, after the workout. On the other hand, cardio is the best workout for burning fat. Besides having a better influence on your cardiovascular health. This is because your heart and lungs work harder when you train. But, you need to keep in mind that you’ll have to regularly increase the duration of your cardio sessions. It’s important to be aware that you may also become bored. Cardio or weightlifting for weight loss? The first point you need to keep in mind is the concept that cardio is for losing weight and weights are for building muscles. This is not entirely true! While cardio may help you to reach your weight loss goals, weightlifting is much more effective in many ways. It’ll also provide a much more toned muscle structure. Weightlifting can also help you to build more muscle mass. This muscle mass will, in turn, help you lose fat, making it the perfect complement. If you only want to lose weight, don’t worry, it requires a lot of effort and it won’t happen by just going to the gym several times a week. 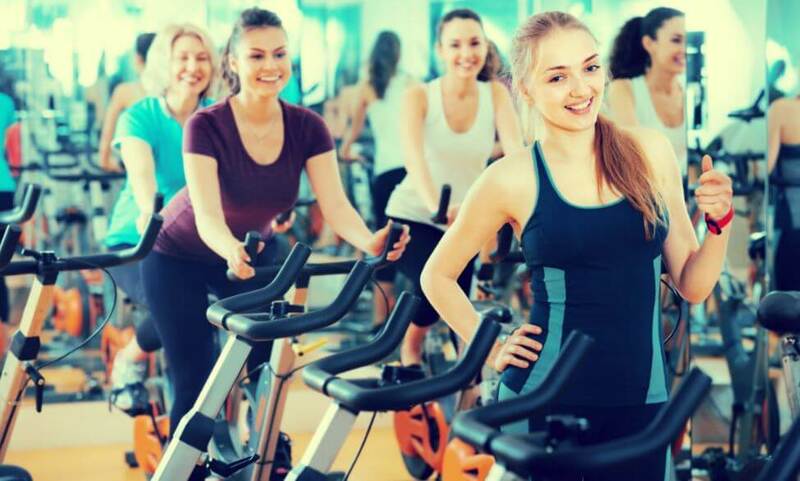 Regarding cardio, you must know that there are many types of cardiovascular exercises, walking, riding a bike or running. Depending on what you’re looking for in terms of physical condition, certain types of cardio may be more adequate than others. For example, if you want to focus on losing weight and fat, then low-intensity cardio is your best option. In this sense, maintaining constant effort increases your heart rhythm and improves your body’s capacity to use oxygen properly. If your objective is to lose weight, then cardio may be a big step towards improving your physical condition and burning calories quickly. However, to achieve a toned, sculpted appearance, it’s important to add weights to your routine. As you may have seen, weightlifting and cardio both have their advantages. In order to lose weight, we recommend that you include a combination of both styles in your regular workout. This may help you burn fat, be in better shape and boost your self-confidence. Besides, keep in mind that exercise is only one piece of the jigsaw puzzle when it comes to burning fat. Nutrition and lifestyle habits can also contribute to achieving your goals. Why not start making some changes to your routine today?